Naturum Laponia Visitor Centre tells our whole history. Come here to learn about what Laponia is and why this area is on the World Heritage List. Get to know the mountains, the forest and the wetlands. 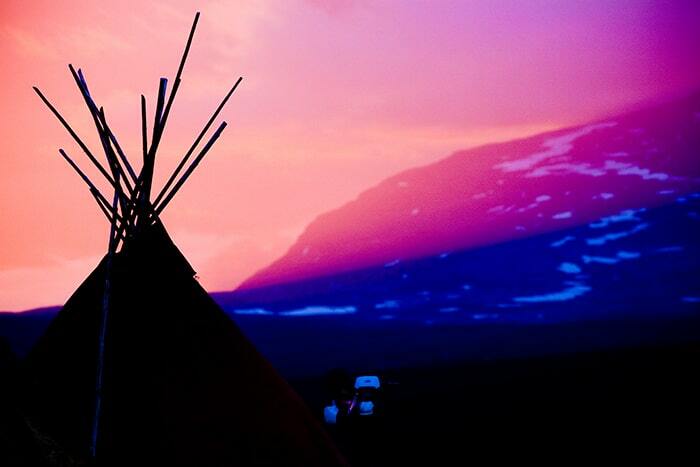 Follow the changing seasons and gain insight into why the reindeer is central to Sámi culture. 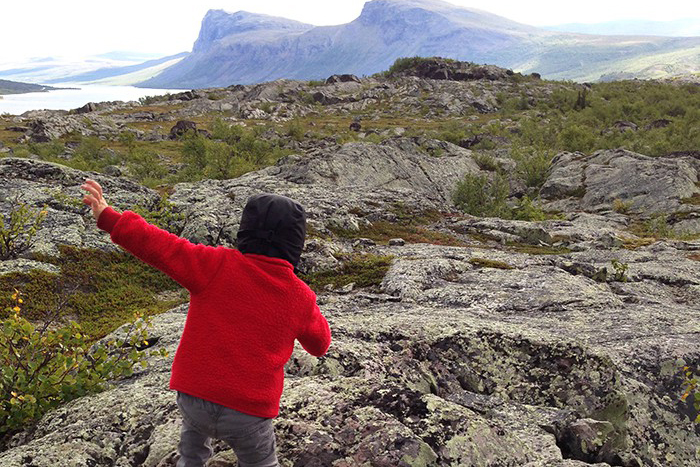 Naturum Laponia Visitor Centre is the portal to four national parks, two nature reserves and nine Sámi communities. You can learn more about all this, but above all, information about you how you can explore the 9,400 km2 World Heritage Area on your own. Every place bears memories. On your visit you will also leave yours, and become part of Laponia. We warmly welcome you here to explore our world heritage. At naturum Laponia Visitor Centre we have our own goahte buildings where we bake gáhkko, hold storytelling sessions and teach Sámi life wisdom. Hike the World Heritage Area. 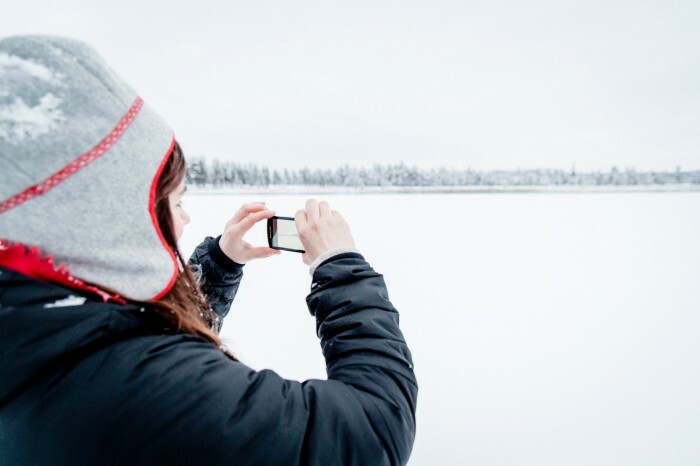 Here are some must-do tips for Stuor Muorkke and naturum Laponia Visitor Centre. 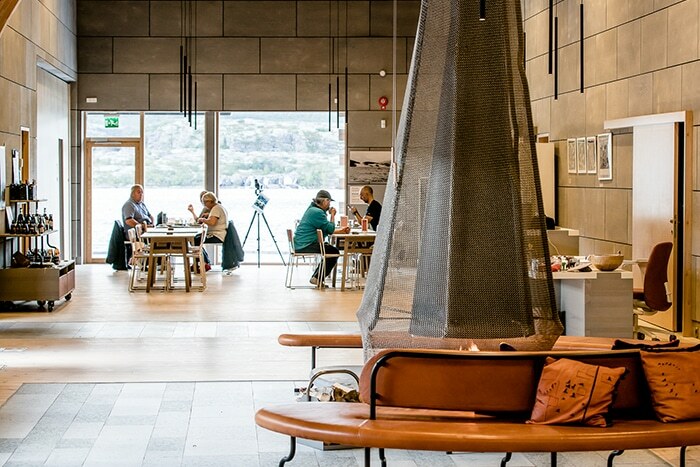 Naturum Laponia Visitor Centre can receive small and large groups who want to hold a meeting in the heart of Laponia. Are you on the spot? Tag your pictures on Instagram with #naturumlaponia and help us spread the word about Naturum Laponia Visitor Centre. Naturum Laponia Visitor Centre is open March-September. Welcome! Exhibition. Café. Guided tours. Other tours. Shop. Slideshow. Trails. Children’s activities. Experimental workshop. Naturum Laponia is a visitor centre where you can learn more about nature and culture in the area. Most naturum visitor centres are in or near a national park or a nature reserve. There are 33 naturum visitor centres in Sweden. Naturum Laponia Visitor Centre lies in Stora Sjöfallet/Stuor Muorkke National Park and is a centre for the entire World Heritage Laponian Area, together with the four visitor centres in Jokkmokk, Gällivare, Porjus and Kvikkjokk.